bringing the Israelites and bringing all men to the East. no longer have to search, search for the light. and the full appearance of Him persecuted by kings throughout the ages. to man in the last days. to all mankind who persecute God. for the last days have come! 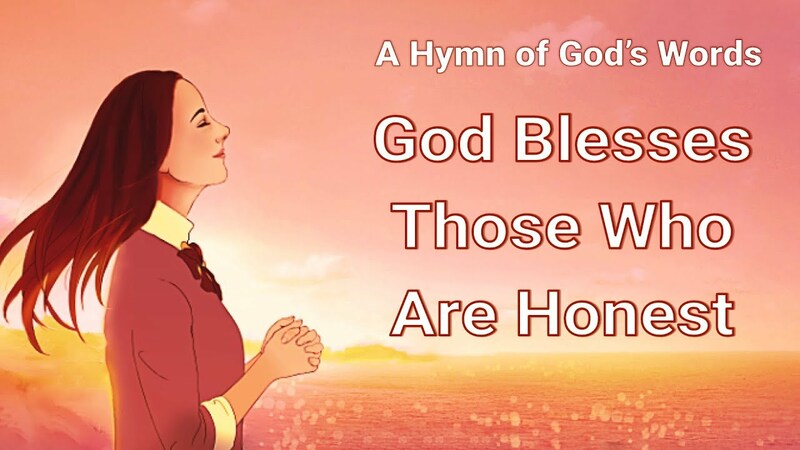 Praise and Worship Song | Christians Love God Until Death | “Life’s Testimony” The central government has ordered that all religions must be banned, especially The Church of Almighty God. Troops won’t be withdrawn until the ban is done. Understand? Yes! Move out! Yes sir! What are you up to?.. ﻿﻿ Hey, brothers and sisters, let’s sing and dance to praise God! Okay! Brothers and sisters, let’s swing into action; don’t be embarrassed or feel shy. 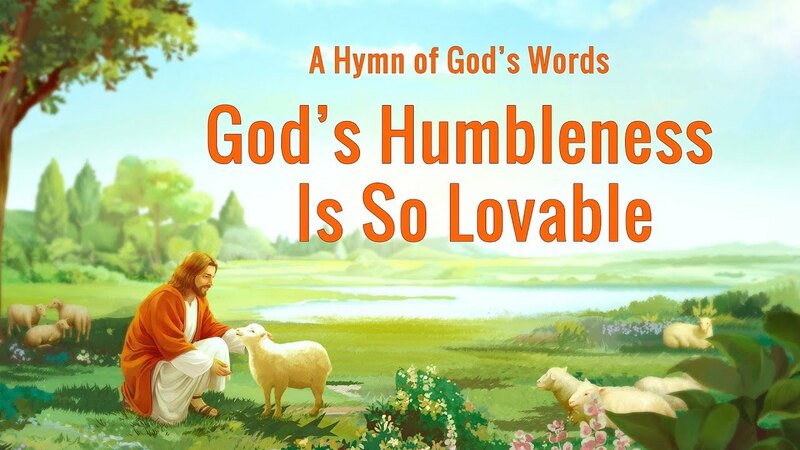 God cares not if our movements are good or bad, only genuine praise makes Him happy. If you want to praise Him with all..
Christ’s kingdom is my warm home, it belongs to all of God’s people. Christ walks and speaks in the church and lives together with God’s people. 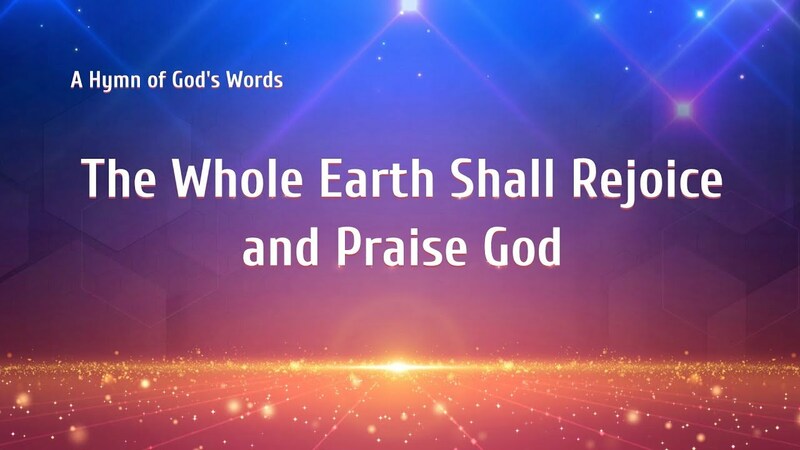 The Significance of God’s Two Incarnations Lyrics I God began His work of salvation in the Age of Grace, after the end of the Age of Law. The first incarnation redeemed man from sin through the flesh of Jesus Christ. He saved man from the cross, but man’s satanic dispositions lingered..